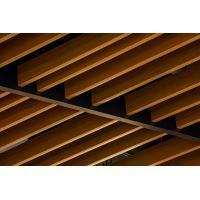 Aluminum Round Pipe ceiling is a visually striking unique linear ceiling system constructed from extruded aluminum tubular sections fixed to a simple suspension system. 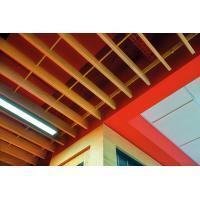 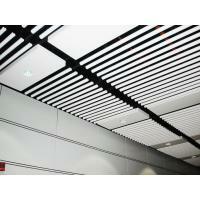 It is ideal for shopping centers, clubs, restaurants, theatre foyers and other applications that require a strong feature ceiling. 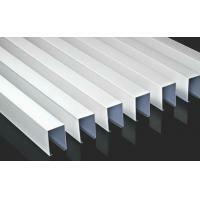 And the wind-proof feature made it extra suitable for train station, canopy, and external area. 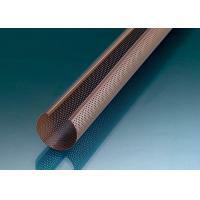 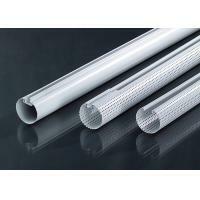 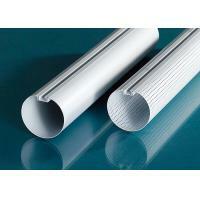 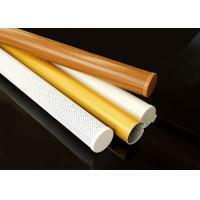 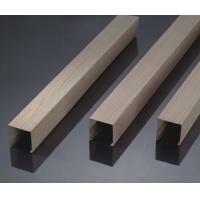 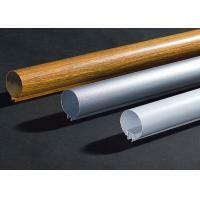 The tubular sections are available in 40, 50, 60mm diameter, customs extrusion up on request. 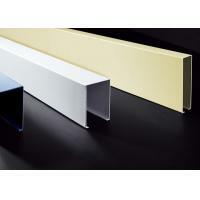 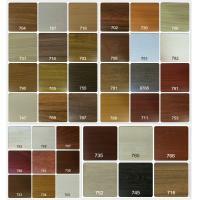 The system can be supplied in PE powdercoated to either RAL 9010 or specific colors, custom finishes are also available. 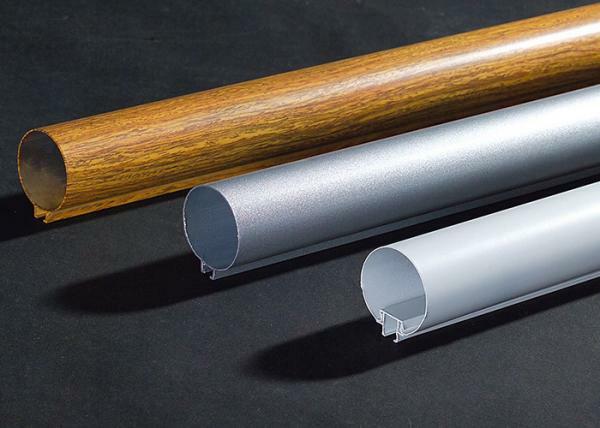 It’s widely used on industrial and civil buildings, special buildings, interior partitions, suspended ceiling, wall, airport, bus station, museum, opera house, exhibition hall, shopping mall, conference hall, bar and etc.